Ben was admitted to practice in 2008 and called to the Bar in 2014. Prior to being called to the Bar, he practised as a solicitor in the litigation groups at both Herbert Smith Freehills and Mallesons Stephen Jaques, as well as completing an Associateship with the Honourable Justice Hayne of the High Court of Australia. As a barrister and solicitor, Ben has extensive experience in the conduct of complex as well as smaller scale litigation in a variety of different areas of commercial and public law. He has acted for clients ranging from large multinational corporations to individuals. 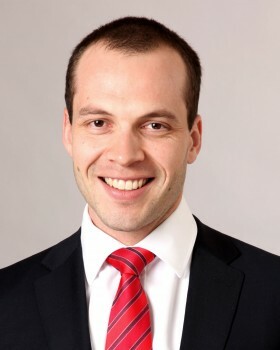 Ben holds a Bachelor of Laws from the University of New South Wales and a Master of Law from the University of Cambridge, each with First Class Honours. He also previously lectured in Contract Law at the University of New South Wales.